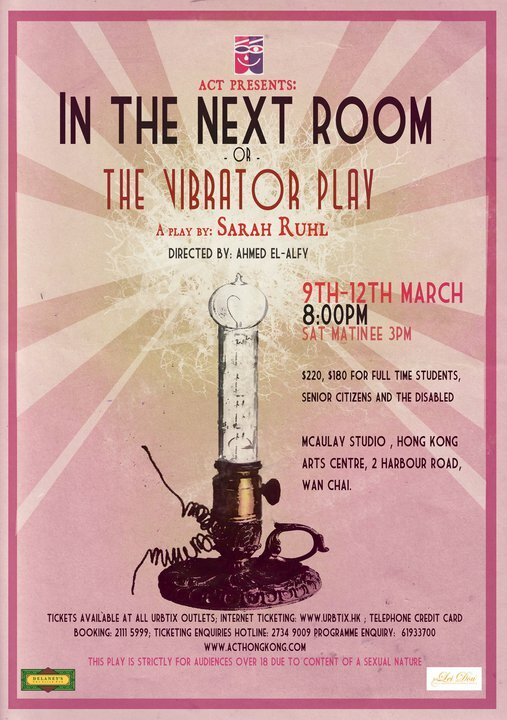 A fanciful but compassionate consideration of the treatment, and the mistreatment, of women in the late 19th century, this spirited and stimulating (sorry) new comedy from one of America's brightest young playwrights Sarah Ruhl. 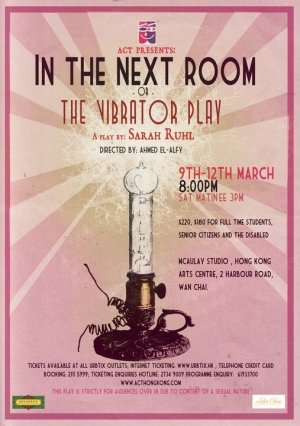 The play is set in a spa town in the vicinity of the United States in the late 1800s. Electricity has just begun to spread its mysterious glow in the homes of the well-to-do. It has recently been installed in the parlor of Dr. and Mrs. Givings, and more significantly in the room next door, the doctor’s “operating theater,” where he practices gynecology and the treatment of “hysteria” using that strange electric-powered box. Comical though the play’s depiction of Dr. Givings’s methods might seem, it is based on historical fact. The use of primitive vibrators to treat women suffering from a variety of psychological ailments referred to as hysteria is well documented. But Ms. Ruhl’s play is hardly intended as an elaborate dirty joke at the expense of the medical profession. Her real subject is the fundamental absence of sympathy and understanding between women and the men whose rules they had to live by for so long, and the suspicion and fear surrounding female sexuality and even female fertility.